Oasis on half an acre! House beautiful describes approx 5,000 fin. Sq ft. Grand two story entry foyer with dual stair case. Spectacular floor plan with open concept - family room with coffered ceilings, gas fireplace , wood floors , breakfast room and amazing fourmet kitchen with huge island. Walk in pantry, garage access, butler pantry and half bath. Formal living room, dining room and den. Custom finishes, appointments, lighting and designer finishes through out. 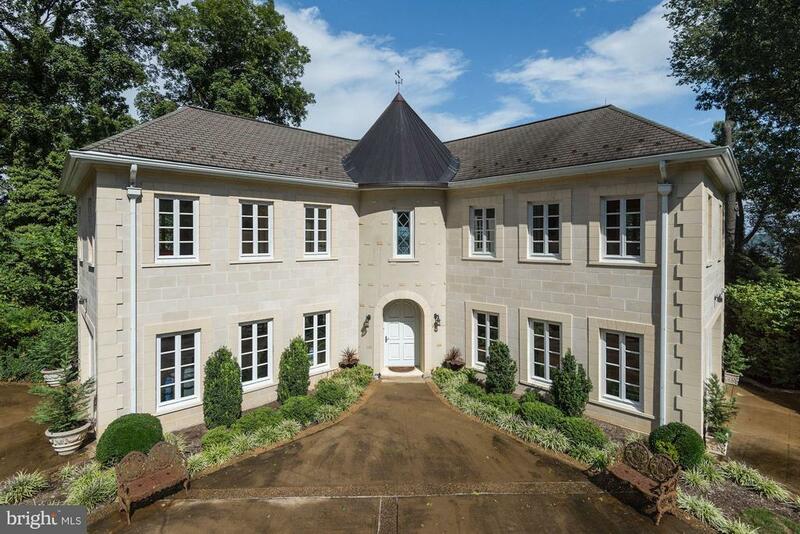 Four generous bedrooms upstairs including a luxurious master suite with walk in closet and fabulous bath. Over 165k$ in landscaping :in-ground heated salt water pool, sunning pool deck and waterfall! Year round porch with heat/ac, remote controlled sunshades, windows & screens! Fabulous playground and fruitful vegetable gardens. Finished lower level with walk out stair access. Huge unfinished storage area, upper level laundry and zoned heat and ac. It is a must see. 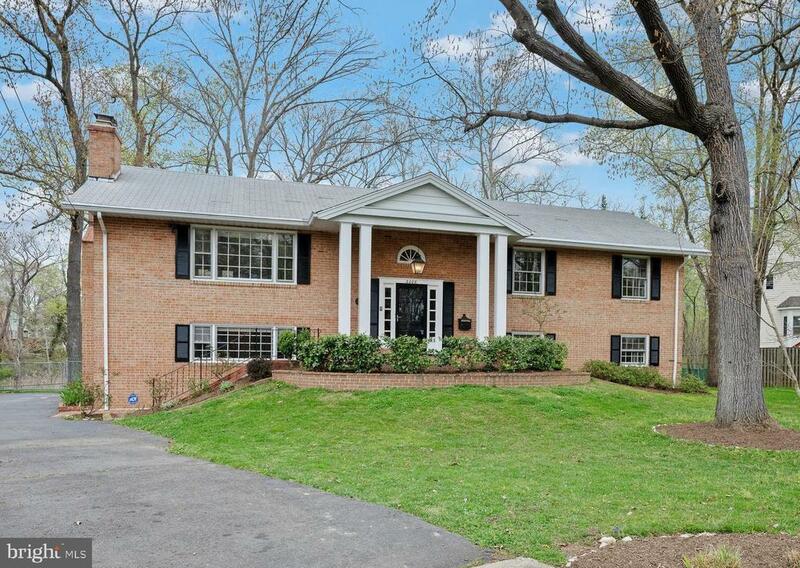 Stunning, remodeled home in the heart of waynewood. Five bedrooms, three remodeled full baths, two story addition with lovely sun room on main level and media/game/fitness room on lower level; expanded/open kitchen, all new appliances; two fireplaces; refinished hardwoods on main level; deck off sun room; new wall to wall carpet in lower level; fresh paint throughout; large laundry/storage area in lower level; covered front entrance, exterior lighting, total floor area 3350 sq. 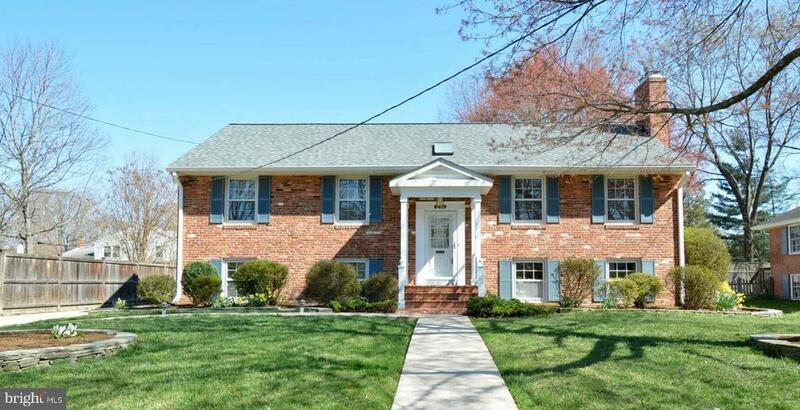 Ft. One half block to school, walk to community pool/park; close to potomac river/bike trail; scenic drive to old town/pentagon/ft. Belvoir via george washington memorial parkway. Bring your kayak and canoe! Truly special property overlooking and backing to tidal creek on quiet cul-de-sac in premiere stratford location. This solid brick 6 bedroom, 3 bath home with bright open floor plan and gorgeous refinished hardwood floors has been freshly painted inside and out and is in turn key condition. 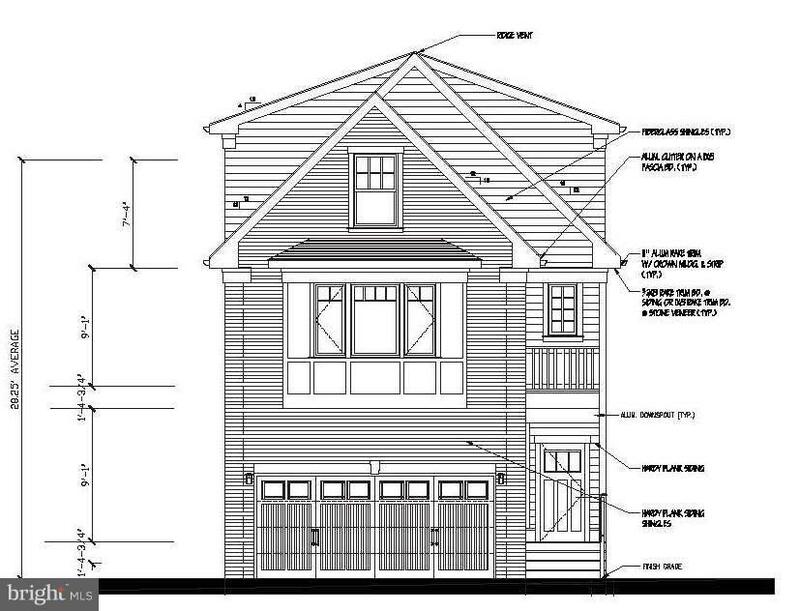 Features include: large room sizes, updated kitchen and baths, two story entry foyer, finished lower level with direct outside entrance and garage parking. Spacious patio off lower level plus elevated deck provides sweeping views of fabulous fenced back yard and creek. Uniquely attractive property!